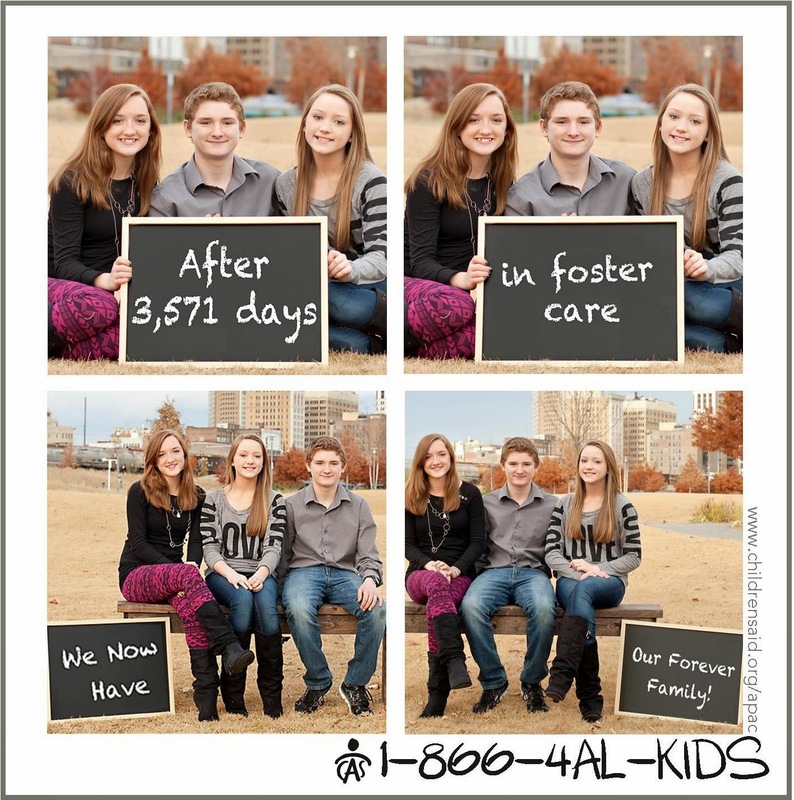 Growing up in foster care can be difficult, especially for those with siblings. Ellen, Nathan and Brooks spent 9 years, 9 months, and 10 days in Alabama’s foster care system before they found their forever family. Ellen loves taking pictures with her new family and sharing about their adoption story. She recently wrote about their special journey which was published in our APAC Summer Newsletter. By the time twins Ellen and Nathan were 12 years old, the three children had been in ten different homes. 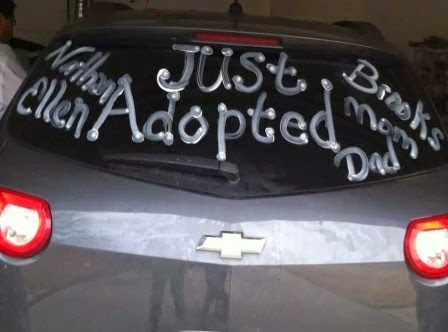 They knew if they saw their social worker’s car in the driveway it meant they were moving, again. They never had the chance to say goodbye to friends, neighbors, favorite teachers or coaches. At times, Ellen even feared ending up in a life of drugs just like her birth mother, since they didn’t have a stable home or support system. However, that was not the outcome for Ellen and her siblings! A family in Alabama had chosen to adopt them! 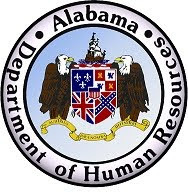 Donna and David had been approved to adopt by the State of Alabama Department of Human Resources. 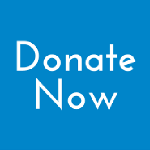 They were prepared for this moment through adoption classes and a home study process with APAC, an adoption program of Children’s Aid Society. Donna said during their visits with the kids they just “fell in love.” On December 4, 2012 Ellen, Nathan, and Brooks heard the wonderful words, “You are officially adopted.” They decorated the car windows that said “Just Adopted” and people honked as they passed by on their way to and from court. "At the courthouse…everybody was so nervous. Then it was over so quickly. When we got back to our home a bunch of people were inside our house. They all cheered when we came in. We had a big sign on our front door and balloons. A lot of people even gave us gifts! It was our first Christmas with a mom and a dad!” says Ellen. They used to worry about never having a family to go to for the holidays or having someone to comfort them when they were sick. Now after two years, Ellen has five sisters, one brother, three brother-in-laws, two nieces, three nephews and tons of cousins, aunts, and uncles they can celebrate with during the holidays! They love knowing they will always have a family to be there for them. Now they want to help the other 255 children who are waiting in Alabama’s foster care system to find their forever family too. If you or someone you know is interested in adopting “Alabama’s Waiting Children” please call 1-866-4-AL-KIDS. Best Plumbers Warrenton Thanks for sharing the information. That is very helpful for increasing my knowledge. Thanks for sharing the information.